Labuan IBFC is Malaysia's very own integrated financial centre, providing a wide range of corporate, trust and company secretarial services. 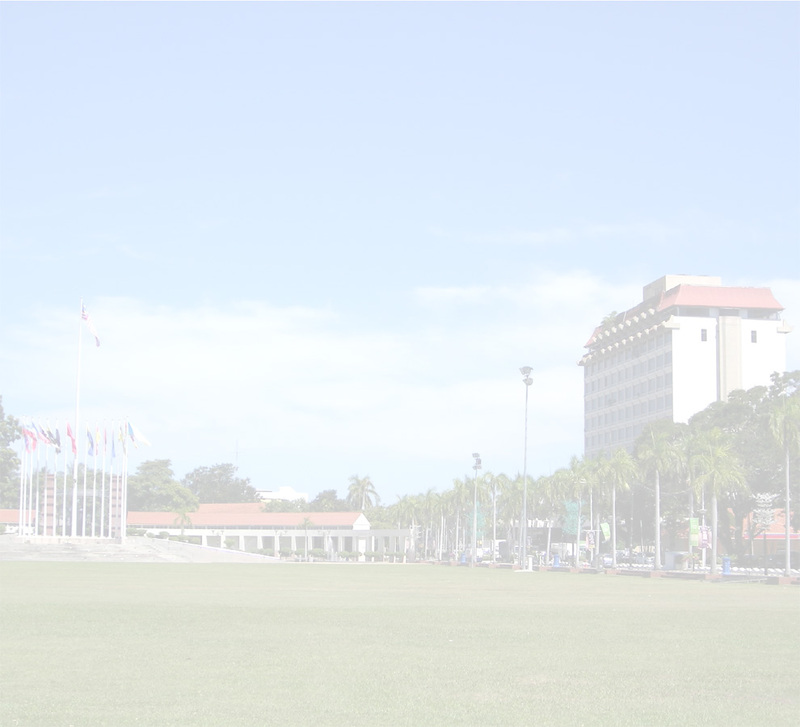 It was made a Federal Territory directly under the administration of the Federal Government of Malaysia in 1984. The development of Labuan as an international financial centre only began in October 1990. The statutory body responsible for the development of Labuan IBFC is the Labuan Offshore Financial Services Authority (LOFSA). Beginning January 2008, Labuan IOFC has been repositioned as Asia's most connected, convenient and cost-efficient International Business and Financial Centre, with a specific focus on business incorporations. Effective from 11 February 2010, a new set of legislations had been gazetted to bring a series of new products and enhancing the present legislations structure, so as to ensure Labuan IBFC remains its competitiveness amongst the international financial industry around the region. In tandem with the new legislations, LOFSA has changed its name to the Labuan Financial Services Authority (commonly known as the “Labuan FSA”). LABUAN, also known as the Pearl of Borneo, is centrally located in the heart of the South China Sea. Roughly equidistant from Singapore, Bangkok, Hong Kong, Kuala Lumpur, Manila and Jakarta, it also shares the same time zone with major Asian cities such as Beijing, Tokyo, Hong Kong, Manila, Bangkok, Singapore, Jakarta and Perth. The climate is warm and humid throughout the year, with daytime temperatures average 30°C. The official currency is the Malaysian Ringgit (RM). Unlike other Malaysian towns, Labuan is unique as it is totally surrounded by sea. This tropical islands paradise with International Business and Financial Center plus Free Trade Zone transforms it into an ideal business playground for the corporate tourist, business and affluent travelers. Warm, sunny days and cool nights all year round with occasional rain in the evenings. Temperature ranges from 24°C to 34°C. Humidity is usually exceeds 82.3%. Annual rainfall is 3,500 mm. English is widely spoken whilst Bahasa Malaysia is the country's national language. Financial center, oil and gas production & related industries, followed closely by the manufacturing and tourism sectors. Submarine Fiber Optic Cable which provide backbone connectivity between Labuan to Sabah, Sarawak and Peninsular Malaysia with total bandwith of 110Gbps. Two ground satellites which facilitate as a restoration during submarine cable failure. Labuan is connected to 23 countries via International Toll Free Services. The island has 19 childcare centres, 14 Pre-schools, 14 Kindergartens, 17 primary schools, 11 religious schools, 9 secondary schools, 1 technical training institute, 1 matriculation college, 1 university and 1 international school. 1 hospital, 10 clinics, and 4 dental clinics. Copyright © PB TRUST (L) LTD. All Rights Reserved.